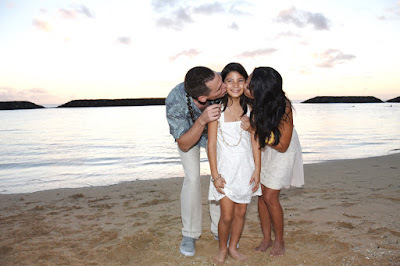 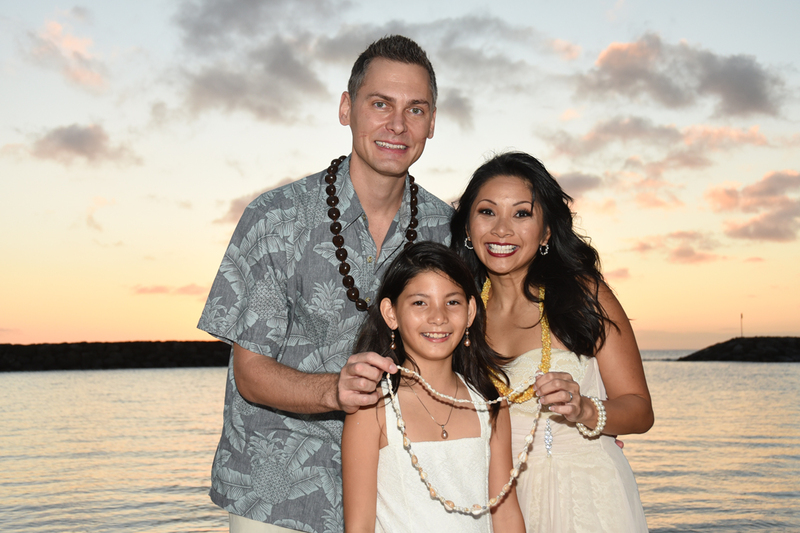 Bridal Dream Hawaii - Wedding Blog: Kids are Special Too! A perfect occasion to let your children know how precious they are to you! Our Wedding Minister Kimo keeps some spare presents in his bag in case you forget to bring a child's gift.